Winner winner chicken dinner. 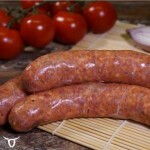 Or maybe Butter Chicken Sausage dinner in this case. 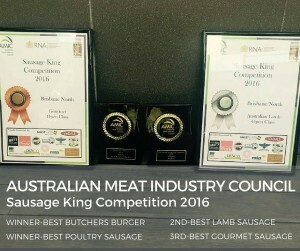 4 of our products received placings in this week’s Australian Meat Industry’s Sausage King Awards in the Brisbane North heat. 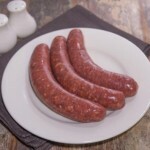 Click on the links to order our award winning sausages and beef burgers online now. 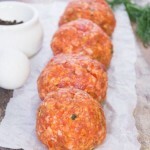 Free home delivery for all orders over $100.